Clothing for men is available in a wide variety of forms, each of them coming in different shapes, styles, sizes and colors. Whether it comes to formal or casual situations, men need to buy clothes that suit the event and make them look good, bringing out the best of their personality. If you have opened up an apparel store, you have to buy appropriate outfits for men. Although there are quite a few fashionable choices available today for men, the basics are always in demand. Read on to find out about 3 basic types of clothing that you can buy for male customers of your own apparel store from wholesale clothing suppliers. A pair of jeans is an essential must-have in the wardrobe of men, and you can buy a pair of crisp blue denim jeans or a pair of washed, torn jeans. Many men simply love to wear frayed, baggy or loose jeans while going to casual events and occasions. 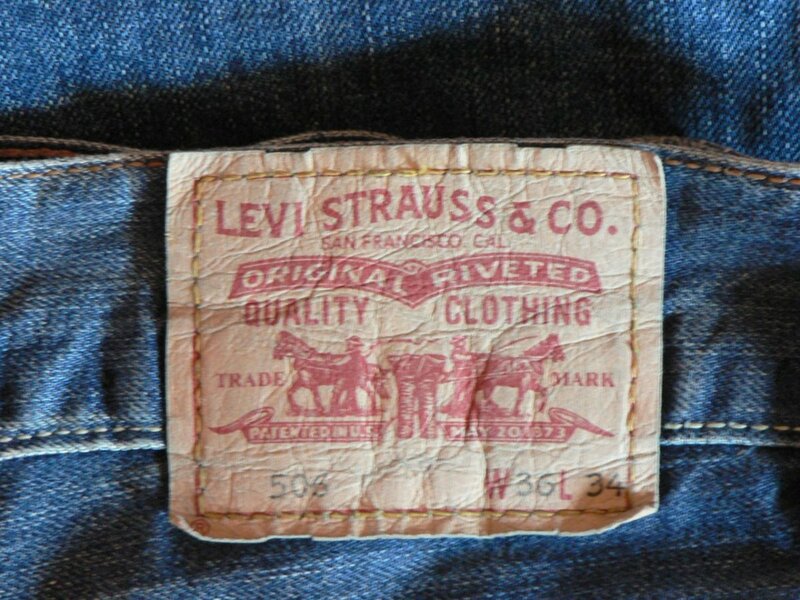 A pair of well-fitted jeans, whether slim fit or boot cut, can go with a t-shirt or a simple shirt. It can be teamed up with a jacket or coat, scarf, hat, cardigan or sweater vest, depending on the weather condition. There are plenty of manufacturers on the market, and it is safe to go for reputed brands which enjoy brisk sales and a global clientele. There are pants of different varieties available for men from wholesale men’s clothing suppliers, whether slim-fit pants, khaki chinos, casual pants or dress pants. Pants of any style can be matched with a jacket, elegant blazer or coat. It is essential to put the dress together keeping the location and time of the day into account. This can be a worthwhile investment to consider, as men simply love pants for formal as well as for casual occasions. Even jeans lovers have to wear pants when it comes to regular occasions and places such as formal events. These are usually of 3 types – Regular Fit, Slim Fit and Relaxed Fit shirts. 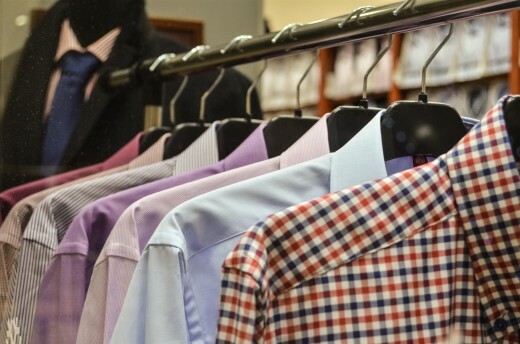 Shirts with regular or classy fit are designed not to hug or cling tightly to the body. These make excellent formal apparels, and can be worn beneath a work suit. These are made of materials which do not stick to the body and are comfy to wear. 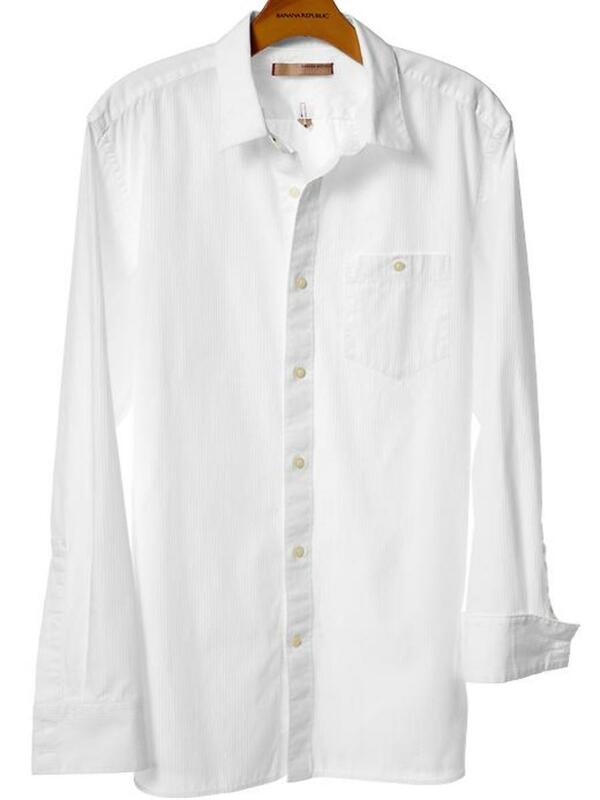 Slim fit shirts have around 2 inches of lesser fabric close to the chest and waist sections. Even when a suit or jacket is worn on top of this kind of shirt, the material will not get lumped beneath. These are a favorite with younger men, and are designed to make them appear smart. Beverly Hills, CA - Fitness apparels are very popular these days, and are in high demand among men and women who love to work out and keep themselves in shape. 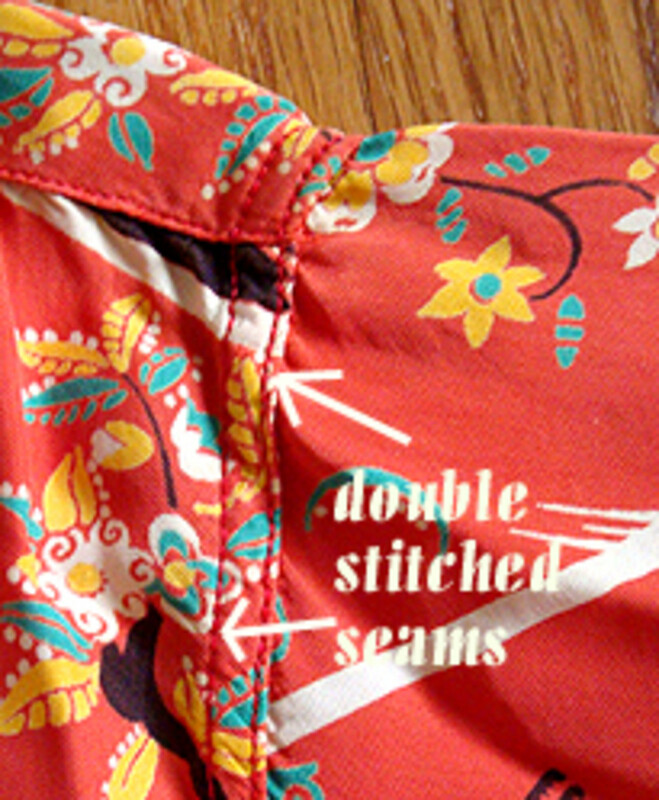 Relaxed fit shirts are 2 inches fuller in the chest section, and stand just contrary to Slim-fit shirts. Such kinds of shirts are designed to flatter any type of body shape and one can wear them with khaki pants, suits and jeans. Irrespective of the shape of body, a man can conveniently get relaxed fit shirts in proper sizes for themselves. Recycle Clothing and Earn Money: Learn to Consignment Shop.